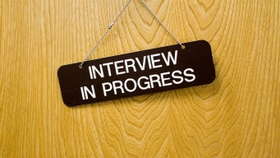 Practicing your interview skills will help you acquire a job. Here are some helpful tips. What Are the Pros and Cons of Working in a Hospital?